Kienzle Automatic 125 Kph Computer Reading. Black trace charts. 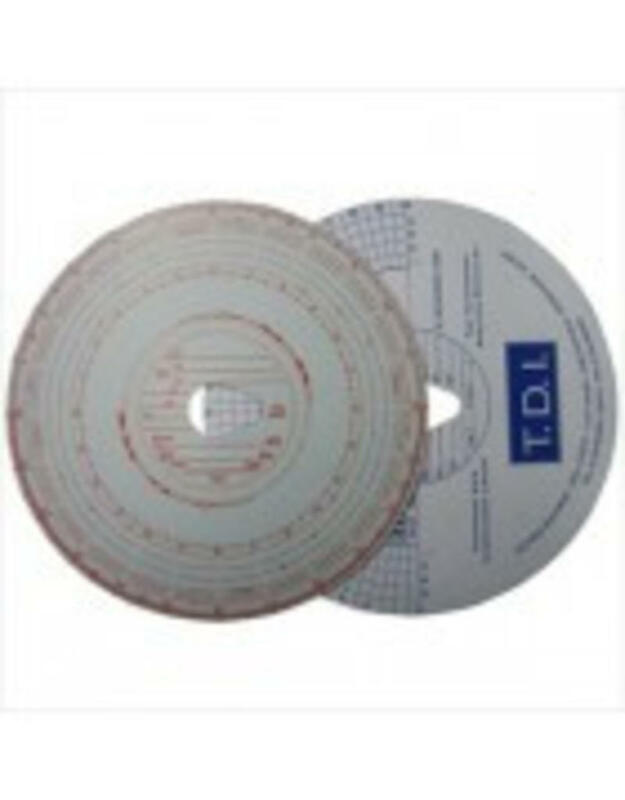 Quality EC approved standard tachograph charts, with black trace.